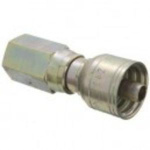 3/8in Hose to 3/8in Female JIS 30DEG. 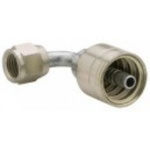 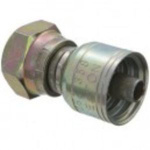 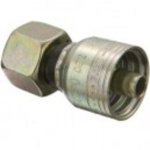 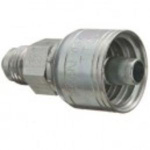 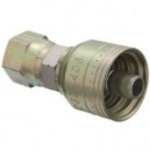 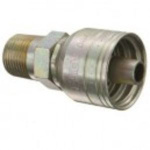 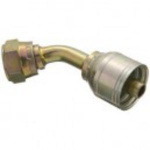 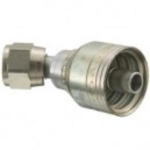 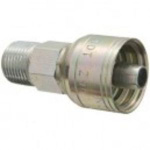 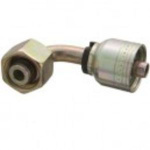 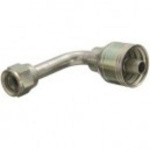 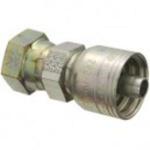 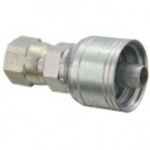 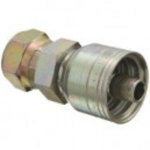 3/8" Hose to 3/8" British Standard (BSPP) 60DEG. 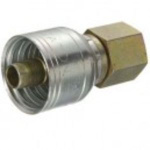 3/8" Hose to 3/8" JIC 37DEG. 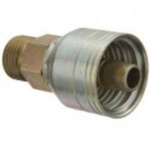 3/8" Hose to 1/2" JIC 37DEG.